As psychology graduate students, we accomplish many milestones along the path to earning our doctorate degrees. 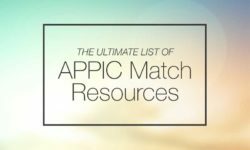 One milestone that can be particularly exciting is the completion of the APPIC doctoral internship. Given the hundreds of wonderful placement sites spread out across the nation, many grad students find themselves having to relocate to a new city for their internship year. Whether you’re moving across town, across state lines, or across the country, getting settled in a new city for internship can be a little nerve-racking. 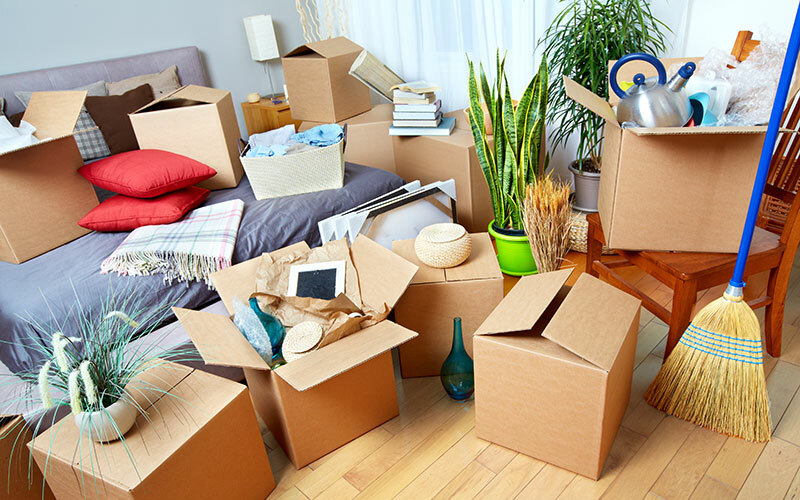 In addition to the typical concerns that come with moving, you also have internship-specific concerns such as finding housing that is close to your internship site and, my personal favorite, figuring out how in the world you are going to survive off of your stipend. The bad news is, it’s a lot to juggle physically and mentally. The good news is, it’s all doable! I recently moved from Washington, DC to Miami, Florida to begin my doctoral internship. Having grown up in Bermuda and lived in various cities on the East Coast, I have had numerous experiences with relocating and making a new home in a brand new city. But no matter how many times you’ve moved, it’s never easy. If you’re anything like me, the first order of business in any new city is locating housing that is in a 1-mile radius of a Chipotle restaurant. However, when relocating to a new city for internship, finding housing that is close to your internship site is far more important. Research shows that average commute times vary between 40 and 80 minutes and an average of 4-10% of waking time on workdays is spent commuting . Furthermore, US studies have consistently found that longer work commutes induce stress  and negatively impact your physical and emotional health . So if you want to have a happy and healthy internship year, shorten your commute! As tempting as it can be to stay inside in the safety of your new home, it is essential that you get outside, meet new people and enjoy everything your new city has to offer. You’re not going to make friends sitting on your couch! If you’re in a warm climate, explore the closest beach and if you’re in a cooler climate, check out the local bookstores and cafes. Getting outside will not only help you to meet new people, but it will also help you learn the lay of the land in your new city. If you are an extrovert, it’s probably second nature for you to chat with strangers. But if you are more of an introvert, talking to the person sitting next to you on the bus might not be your thing. Regardless of your personality, when relocating to a new city it is always helpful to reach out to those around you. 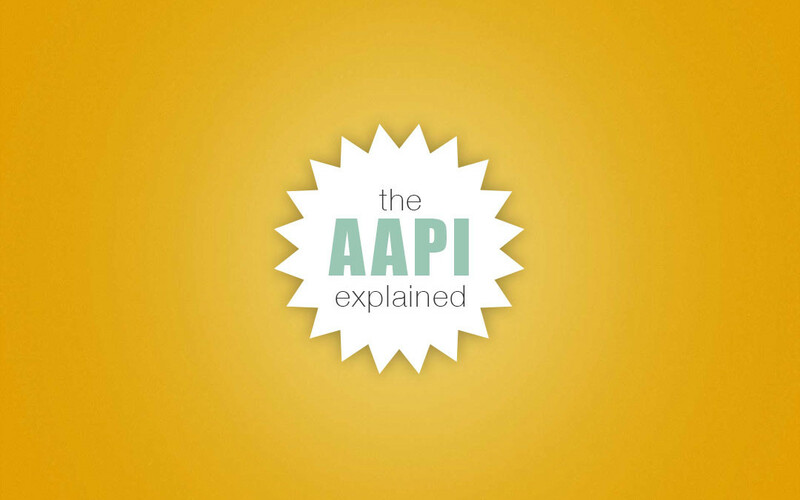 If you explain that you are new to the area, you’ll find that people are, in general, very willing to be of assistance. When moving to a new city, it is important to connect with people you already know. Perhaps it’s a long lost cousin. Maybe it’s a friend from high school. Or maybe it’s just a friend of a friend. Regardless of who it is, make sure to reach out to them and let them know you are in town. In my experience, knowing just one person in a new city makes all the difference. After you’ve begun chatting with locals, reaching out to people you know, and establishing some semblance of a social circle, you’ll probably start receiving invitations to various outings. Once again, regardless of your personality type, it is important to accept all invitations. When you are new to an area, you should never turn down an invitation from anyone, even if it’s for an activity that you wouldn’t normally engage in. Yoga, dance, cooking, volleyball, jogging, cycling, tai chi, music, meditation, etc. There truly are an infinite number of activities and groups you can join when you are new to a city. Be adventurous – don’t be afraid to take up a new hobby. Many students also report the benefits of joining a religious community or spiritual group during grad school and on their internship year. During internship, you will certainly need time to mentally rejuvenate, so, whatever your hobby, make sure it’s something you enjoy! If you haven’t already noticed, you will quickly come to realize that you are not exactly going to be rolling in dough as an intern. Although you will receive a stipend, it is unlikely that you will have a ton of cash left over after paying for your basic living expenses. But don’t worry, there are a surprising number of wonderful things you can do for free in most cities in the US. Having just relocated to Miami for internship, I was thrilled to see free yoga classes on the beach, free concerts in the park, free Spanish classes and free food at various outdoor markets. Have fun exploring all of the ways you can have fun for free in your new city. Sometimes when we are alone and we are faced with a new environment, we frantically try to fill each and every waking moment with activity and action. I won’t get into the existential underpinnings of this, but it is important to recognize when we are avoiding alone time. Time to be with ourselves. Time to do absolutely nothing. If you are moving to a new city a few weeks before the start of your internship, you are very fortunate because you’ll have time to relax and do nothing. Be grateful and enjoy this free time because once internship starts, you can say goodbye to sleeping in and hello to the 9-5 life! When you first move to a new city, you can expect to get lost at least once. Although it can be a little intimidating, there is also something wonderful about not knowing where you are or where you are going. It brings an innocence and freshness to life. In Zen Buddhism, there is a concept called “beginner’s mind” that refers to having an attitude of openness, eagerness, and acceptance of all possibilities . By mindfully activating your beginner’s mind, you will integrate smoothly into your new city and get the most out of your internship year. Last but certainly not least, when you move to a new city for internship, you will inevitably have to say goodbye to friends, to family and to a degree of familiarity with life. But with that comes the welcoming of new and exciting opportunities for you, personally and professionally. After internship, you begin to carve out your niche in the world and truly start to create a professional identity for yourself. I don’t know about you, but after 4+ years of graduate school, I am definitely ready to transition into the exciting next chapter of my life! I hope these tips and tricks help you to create a wonderful life in your new city and get the most out of your internship year! Olsson, L. E., Gärling, T., Ettema, D., Friman, M., & Fujii, S. (2013). Happiness and satisfaction with work commute. Social indicators research, 111(1), 255-263. Novaco, R. W., & Gonzalez, O. I. (2009). Commuting and well-being. Technology and well-being, 3, 174-4. Hoehner, C. M., Barlow, C. E., Allen, P., & Schootman, M. (2012). Commuting distance, cardiorespiratory fitness, and metabolic risk. American journal of preventive medicine, 42(6), 571-578. Suzuki, S. (2010). Zen Mind, beginner’s mind. Shambhala Publications. Kelsey Ball completed her PhD in Clinical Psychology at Howard University in Washington, D.C. After completing internship at the University of Miami Counseling Center, she began working as an independent contractor and consultant for an assessment company in Washington, DC, where she currently specializes in forensic and school-based evaluations. 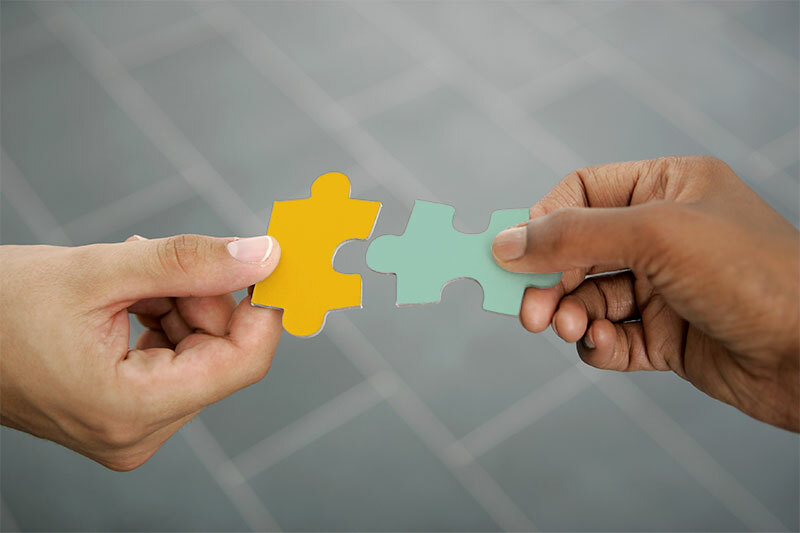 Her training in forensic settings, schools, community mental health and private practice has provided her with a variety of clinical experiences with diverse populations. Having grown up in Bermuda, she has a particular interest in minority mental health and consistently advocates for holistic approaches to health and wellness with at-risk populations. In her free time, Kelsey enjoys yoga, dancing, cooking and teaching violin and flute to young musicians. 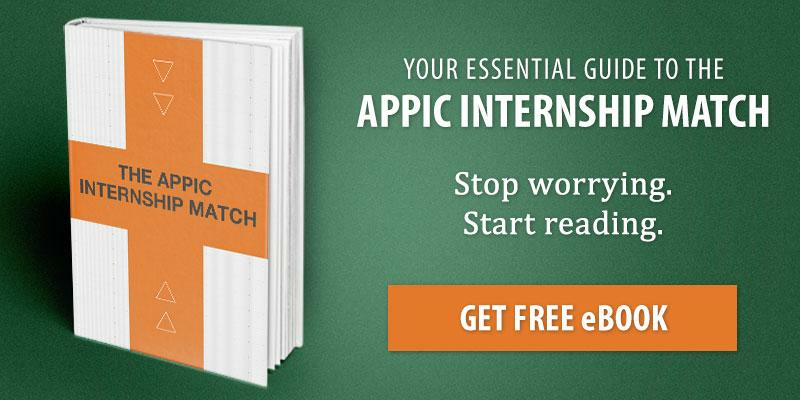 APPIC Internship Applications: Is it Really All About the “Match”? I definitely have to agree with all of the tips you suggested. I just moved to a new city for internship and have made friends and professional connections so quickly just by getting out and trying new things no matter how nervous I may have been. Thanks for sharing this!